While most try to talk through it and reach an amiable recourse, when all else fails, an eviction is the only option left. It might be a bitter experience for both parties, with the aftermath requiring a complete overhaul of the security infrastructure of the premises. 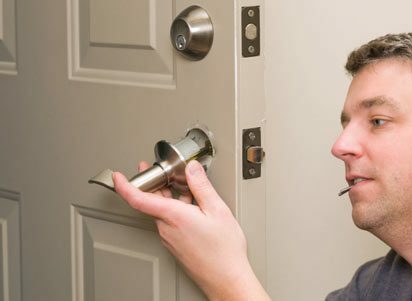 However, you can call upon Boulder Locksmith Store for residential eviction service. We make evictions, stress-free and smooth! Are you looking for residential eviction service in Boulder, CO area? Avail it now – call 303-357-8329 !